Its refined design, double stitches and pastel colours make it one of the most attractive designer purses for women. 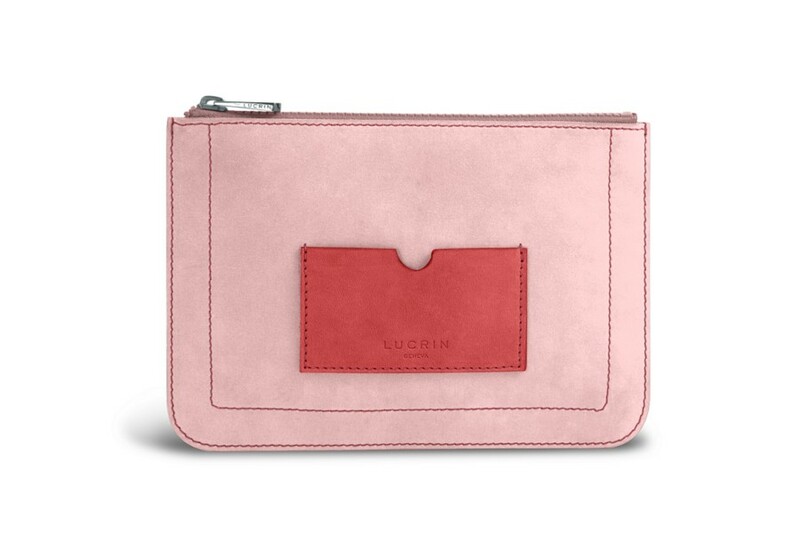 This is the slim pouch made in Nubuck Calf Leather. Multi-functional, you can use it as an evening clutch to slip in your smartphone, keys and other essentials. 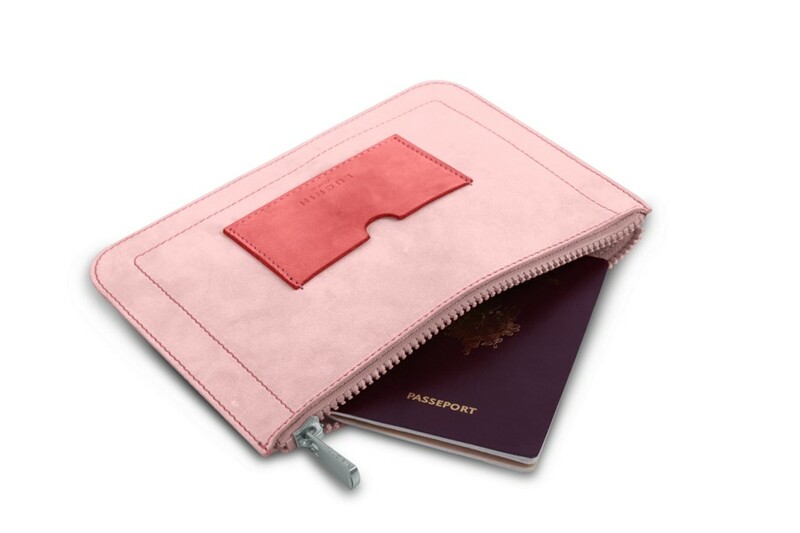 You may even bring this beautiful make up pouch when you are on travel, as its relatively small size can fit perfectly in your hand luggage for instance. 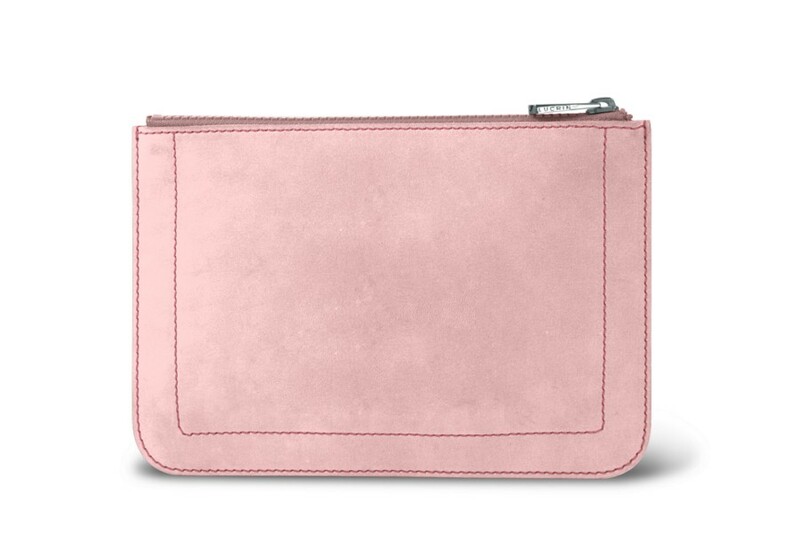 This leather wallet purse is an exquisite gift idea specially for women, as it can be customised perfectly with a high-end engraving for example.